We will pick you up at your hotel or Port to start a memorable odyssey, to know the lifestyle of the Acapulqueños, ride a public transportation bus, the visit to the Central Market is an extraordinary experience, you will have the opportunity to know the different areas of the Market such as the area of witchcraft, meats, fish, restaurants, and flowers, a little-known face of Acapulco. 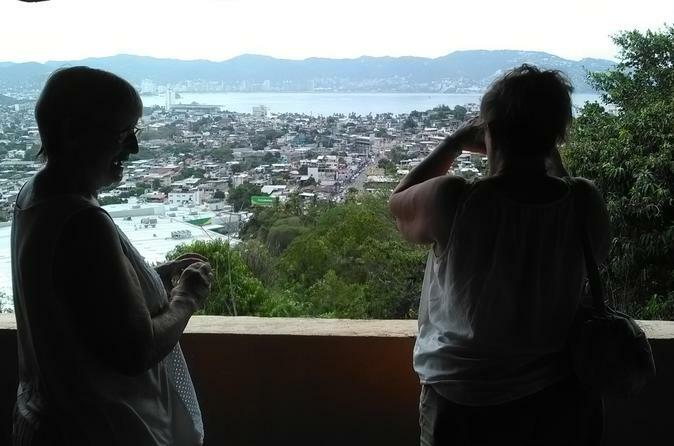 We visit an Acapulco family´s house in one of the famous neighborhoods where you will enjoy a snack while enjoying the view from its terrace. We will continue to the diver show to admire these men who risk their lives each time they perform the show.